Killigrew Clay has become the biggest china clayworks in Cornwall. But its fortunes are never stable, and threats to its future come from a ruthless clay boss, Harriet Pendragon, who sets her sights not only on Killigrew Clay, but on its owner, the handsome Randall Wainwright. 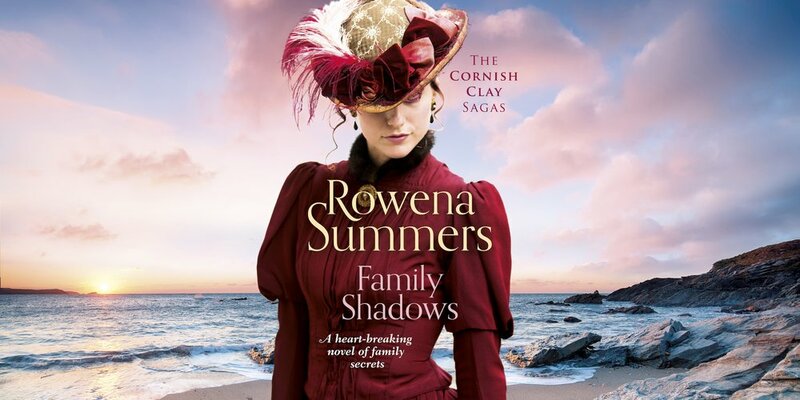 But she reckons without Morwen Wainwright, who has always fought for what was hers. As the matriarch of a large brood of children, Morwen must cope with this new threat, along with the sad realisation that she and Randall are no longer the passionate lovers of old. 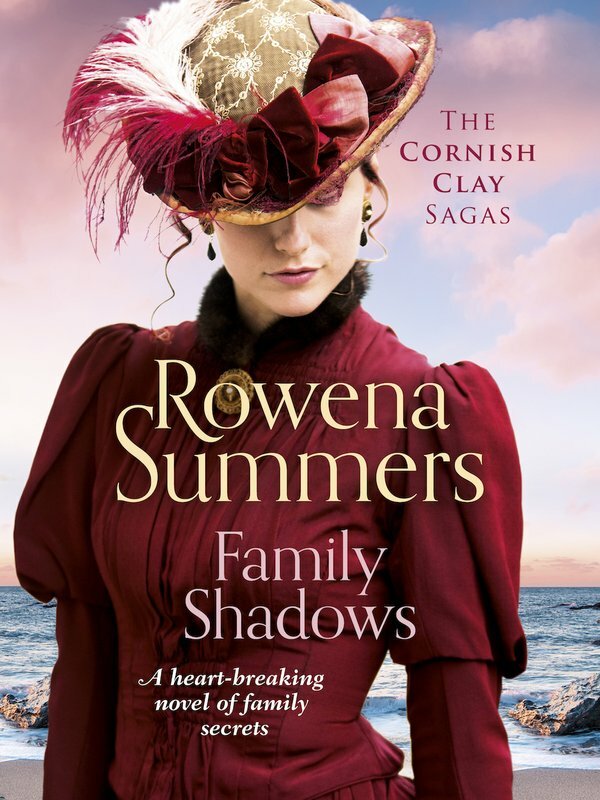 A bereavement produces turmoil and bitterness between brothers, and threatens to split the family in two, and Morwen begins to wonder if the shadows that have dogged her since she was young will finally engulf her.